Congolese music - rumba or soukous - has been at the core of African dance music for almost half a century, surpassing just about every other African pop style in existence. 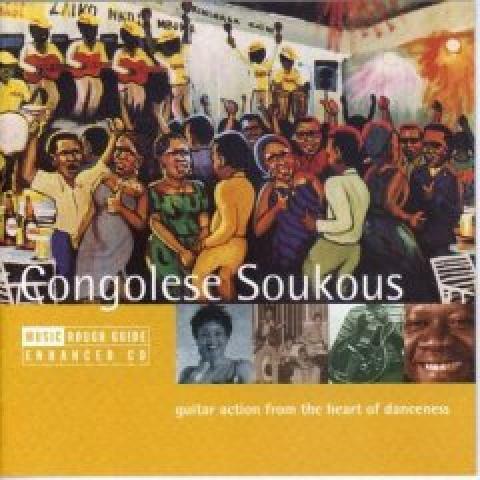 The Rough Guide To Congolese Soukous profiles the sweet guitar sound and hip-swinging rhythms of this superb dance rhythm, featuring tracks from some of Africa's greatest stars. 'One Day Congo Will Explode' - What Now for the DRC's "President-Elect"? 'One Day Congo Will Explode' - What Now for the DRC's 'President-Elect'?